Apples and Forest Fruits: Five Awesome Giveaways! 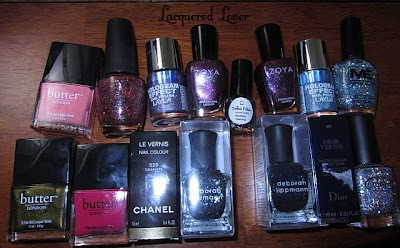 First up we have Lacquered Lover's 1 Year Blogging Anniversary Giveaway. There are 4 prize packs to choose from! 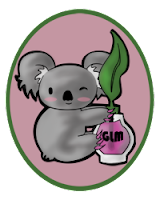 The next one I'm introducing is Mani-Logue's 1 Year Giveaway.